Next review Nugenix - Don't work for me at all, I'm sorry. 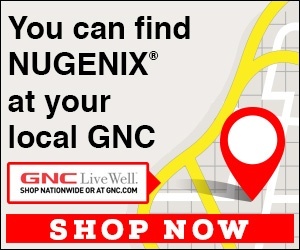 Nugenix - The product is great but i do not need it sent so often so i need to cancel my subscription. Mar 18 Kevin – We’re very glad to hear you liked our product. Your account was canceled yesterday when we received your emailing requesting to be cancel your account. If you need any additional help, please don’t hesitate to call or email us back directly. Review #1493798 is a subjective opinion of EsteemedSpiderMonkey687.